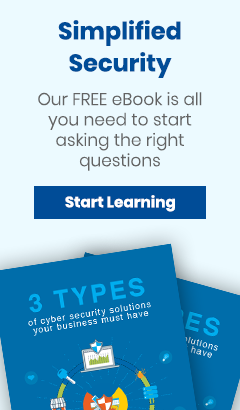 Online Computers is excited to have had our CEO, Carl Scalzo, be selected to sit on the NJBIZ Cyber Security Panel! 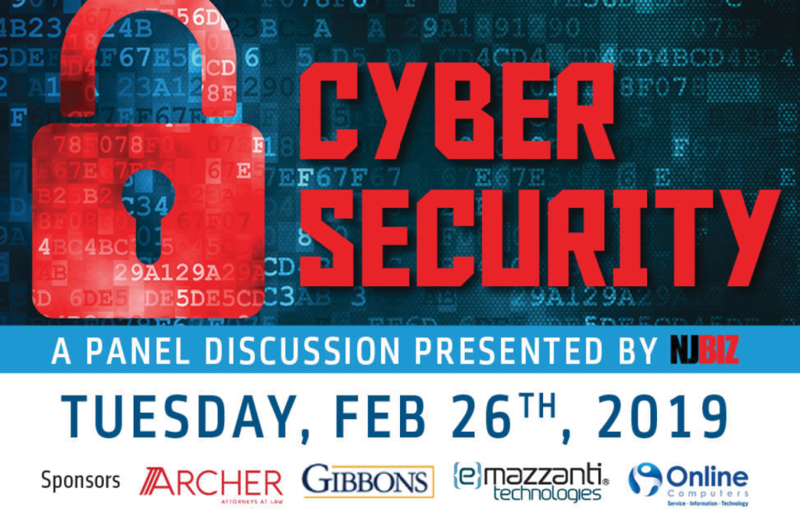 The event, moderated by Mike Geraghty, Director of New Jersey Cybersecurity & Communications Integration Cell, will take place on February 26th. After a brief breakfast and networking session, industry experts will gather round and discuss important topics related to cyber security. If you're interested in attending the NJBIZ Cybersecurity Panel Discussion, you can learn more and register here.